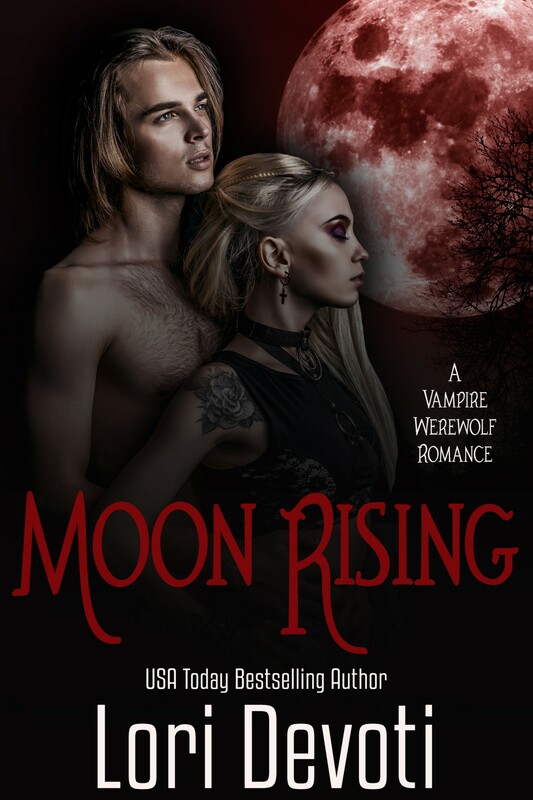 Get Moon Rising at Amazon Now! Werewolf CeCe Parks knows her place in the pack. Knows her destiny and that it isn’t her role to question it. Vampire Marc Delacroix has dedicated his undead life to policing his kind. He trusts no one and questions everything. Both are sent to retrieve the treasure that has been lost for a century, loot from the last vampire-werewolf war which both sides claim as theirs, and neither side plans to share. But when a young wolf turns up dead and a magical stake is found in his chest, both CeCe and Marc begin to question everything and everyone they have ever known or trusted. 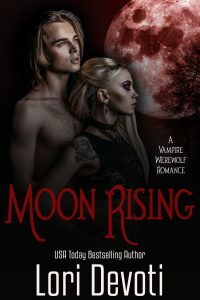 Soon the vampires and werewolves are on the brink of war again and CeCe and Marc are forced to consider that the only beings who they can truly trust are each other. Will they stop the war? Or will they fall back into their expected roles and walk away from the forbidden love that grows between them? Get at Amazon … or Read Free with Kindle Unlimited! Earlier edition also available in audio . 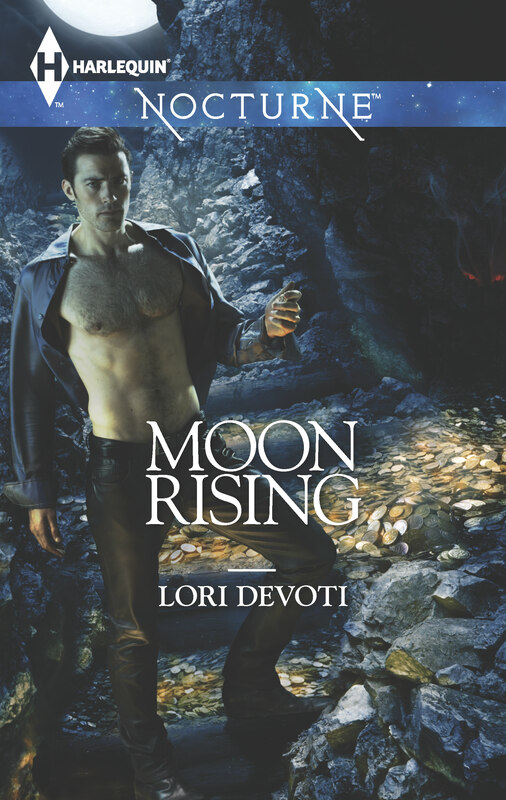 Can a loner vampire and outcast wolf find love in Lori Devoti’s Moon Rising? The discovery of lost treasure imperils the fragile peace between the vampire and werewolf populations. Especially when werewolf Cece Parks and vampire Marc Delacroix arrive at the remote site with the same agenda—to claim the loot. But when suspicious deaths begin occurring, the enemies must band together to solve the mystery. The truth proves far more complicated than either can imagine. Especially when Marc finds himself inexplicably drawn to Cece. For once in his long life he wants nothing more than to be with—and protect—the werewolf. 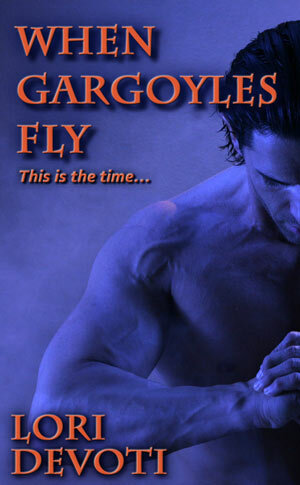 Now loyalty to his race and his forbidden desire are about to collide.